1. Rescuing animals especially the injured or orphaned ones as well as abandoned pets that ended up on the streets with no experience how to survive there. 2. Looking after colonies of stray animals including sterilizing, feeding, and rudimentary care such as deworming and spraying for parasites. 3. Raise money for an urgently needed shelter to house rescued animals including the abandoned pets that we work to send out of Syria either for reuniting with their owners or adoption into loving homes. 4. Save money for a badly needed professional clinic because many animals suffer unnecessary pain leading sometimes to death. Unlike here in our part of the world, our team in Syria does not have the expertise, equipment, and drugs to treat animals well. Additionally, we save to cover the cost of sending some difficult cases to veterinarians in neighboring Lebanon. 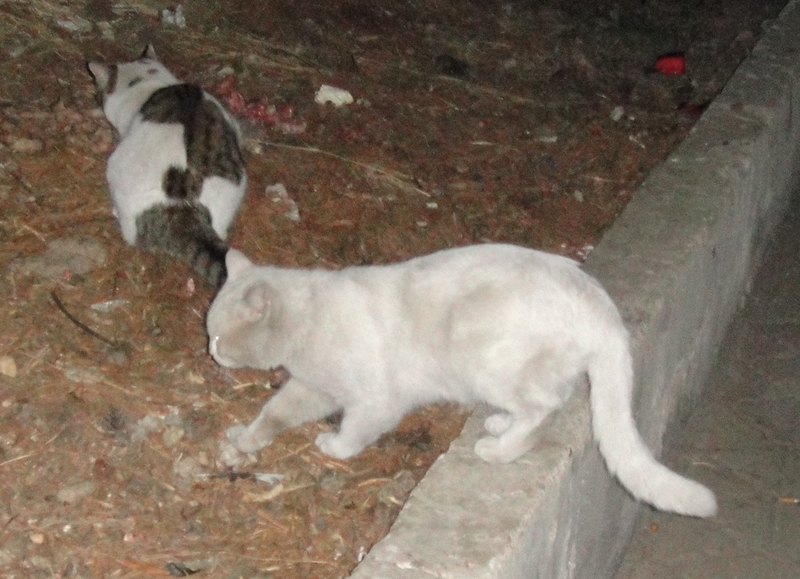 The cat in the photo is an abandoned pet that recently showed up in a group of cats we usually feed every night. 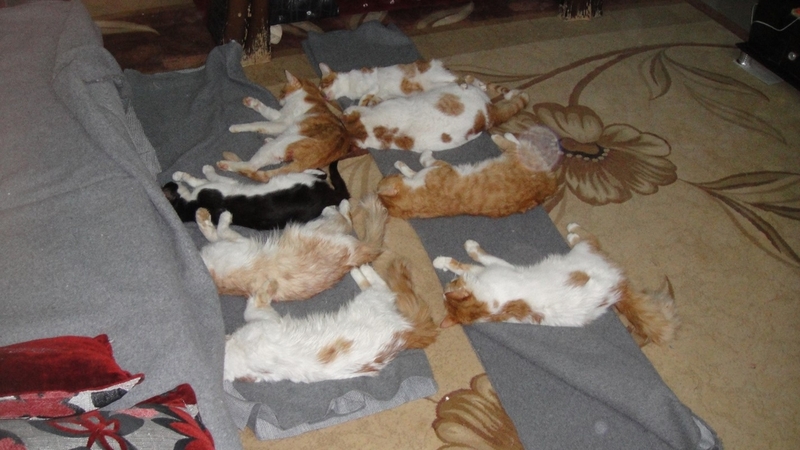 The cats in the photo below are from a free recent spay/neuter performed on a group of cats living with a displaced family in Damascus.